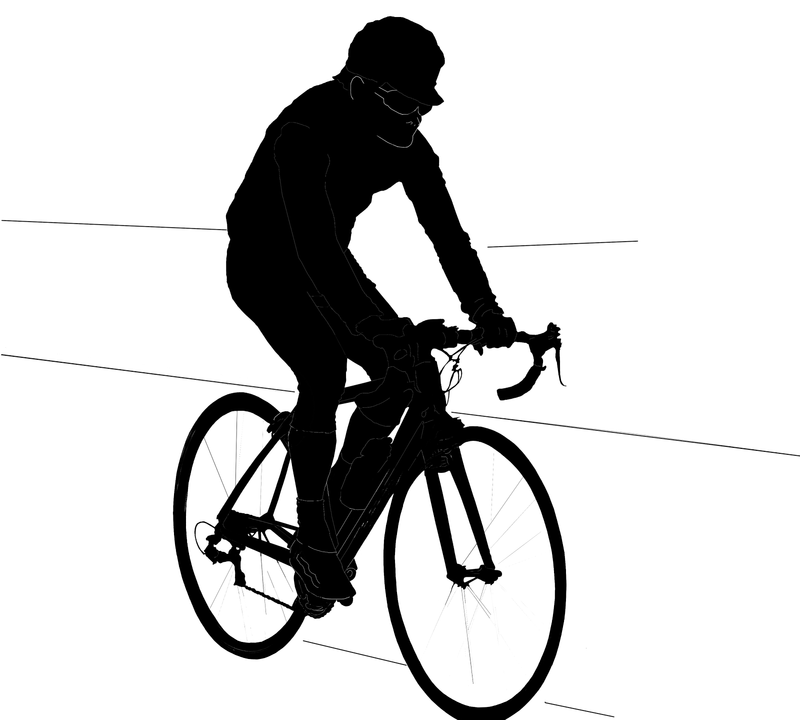 This silhouette is of a racer cyclist or biker. A professional cyclist silhouette. 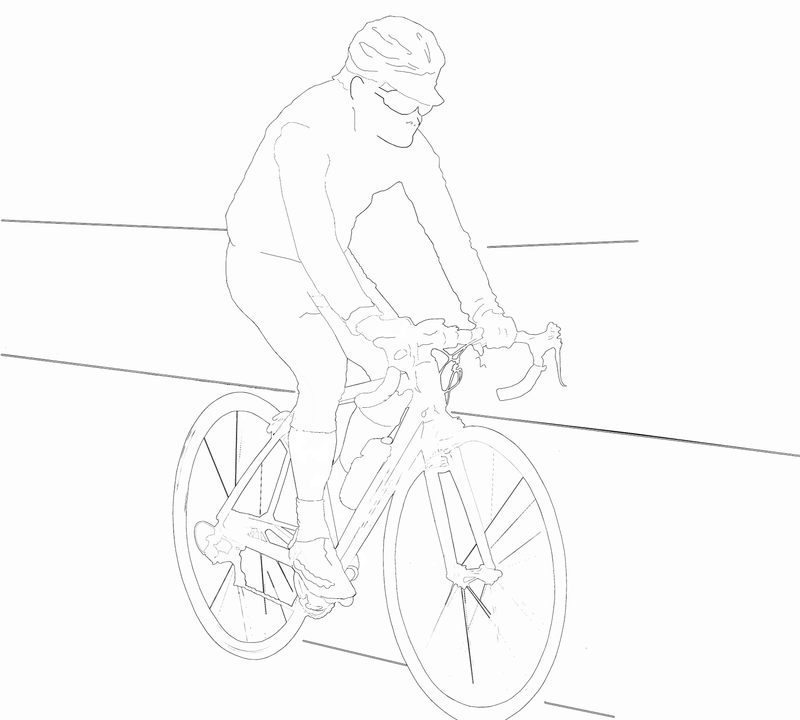 A sketch of the same cyclist on a bicycle. You might also like silhouettes of men with trolley bags: Men with luggage or travel trolley bags or check out all the sketches and silhouettes on this blog, of places, monuments, and people.